I am going to submit Harry Lane as the person whose name will grace Benton Hall. Harry is TEACHABLE! He is the opposite of his grandfather, Joseph Lane, and appears to be the ideal man a group of scholars would approve of to replace (via a time machine) what my kindred did. The question is, if there had not been a Thomas Hart Benton, would someone have replaced him? If Harry had his way, back then, native Americans would own most of the land west of the Mississippi. And, that would be that. No other white man would ever again covet the land of the Red Skin! I have read just one scholarly report, that Benton was a man of his times. What does this mean? If you read a condensed book of human history, time is marked by a ‘Land Grab’. Read your Bible! Abraham Moses and Aaron – were Land Grabbers! Benton is a lot like Moses. The Canaanites lost everything! How many European kings and queens can say the same? What are castles for? Game of Thrones – anyone! What was the color of the skin of the people who wanted a name change? Have they been studied? Did my kin have an advocate? Was there a formal Collegiate Debate? Europeans came to the Americas as British Colonists, they grabbing land in the name of Royal Sovereings who descend from families that are good at what they do. While in prison, Hitler wrote Mein Kamph, and couldn’t wait to invade Poland. He owned good reasons to do so – in his history book. In Congress President Trump read from a prompter, and raved about his wall. With all the scholars and lawmakers at his disposal, couldn’t he have produced his book………..’MEIN WAND’? 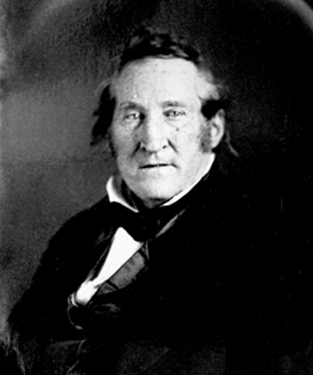 Thomas Hart Betnon did author several papers on Manifest Destiny and Slavery. His son-in-law secured the Oregon Territory and took California away from Mexico. He freed the slaves of Missouri and had plans to move them into Oregon that Joseph Lane was trying to make a slave state. Thus a law was made to ban blacks, lest they be made slaves. When you know the Lanes, Harts, and Bentons are close kin, and Patriots (the Lane family were at Plymouth Rock) who werein business with Daniel Boone, then you understand their AMBITIOUS DNA has been united since they left England. These folks want to come out on top. The Trump family were grabbing land in Russia – before they went for the White House! Trump prides himself at being good at what he does. Putin took over everything! Elisabeth Warren has lost face. Virginia is scrutinizing a photo of a white man in black face. A leader of Woman’s March is pointing out the truth the Jews owned slaves in America, thus, bringing that march to a standstill. Therefor, I challenge the same scholars who put my kindred on trial, to consider the renaming of Marion County, named after slave owner, Francis Marion, who waged a war against the Cherokee, as did Francis Salvador a Sephardic Jew. These men helped defeat the British in our War of Independence. If not for them, the British and French would own everything west of the Mississippi. We would be celebrating the Queen’s birthdays. 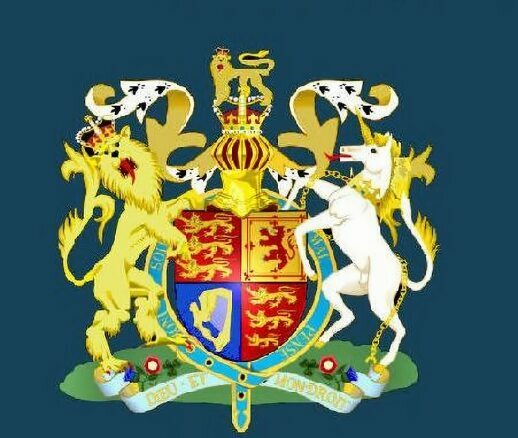 Elizabeth’s ancestor owned many colonies that were titled ‘The British Empire’. Harry Lane was against going over there and fight for the Saxe-Coburgs which was the name of the Royal Family until they changed it to Windsor. Does a name change, change history? 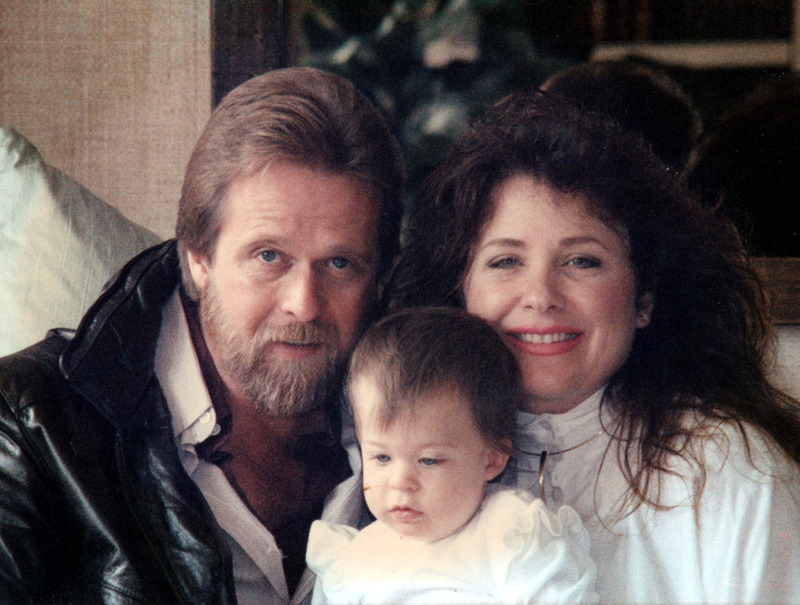 Elizabeth Rosemond Taylor is related to the Benton-Lane family. Millions wanted her to star in ‘Gone With The Wind’. Maybe Benton Hall will be name after Lady Gaga? How about our First Lady?………..Mrs. Trump Tower? Did she ever do anyone wrong? On the death of Queen Victoria in 1901 the royal house took the Germanic surname of her consort Prince Albert of Saxe-Coburg-Gotha. King Edward VII, who reigned until 1910, was to become the only sovereign of that dynasty to reign in Britain. The House of Saxe-Coburg-Gotha descended in the male line from the Wettin family, German Prince-Electors of Saxony, the earliest traceable member of the House of Wettin was Thiedericus who died in 982, who was probably based in the Liesgau. Its earliest known ancestors pushed the frontier of Germany eastward into formerly Slav territory. They acquired their name from their castle on the bank of the Saale river. At the height of World War I, when German xenophobia had reached boiling point, Edward VII’s son, King George V (1910- 1936) changed the family name to the more English sounding House of Windsor. Members of the House of Saxe-Coburg-Gotha occupied the thrones of other European countries, including Belgium, Portugal and Bulgaria. The full historical report on Thomas Hart Benton and Benton Hall and Annex is available here. A recording of the Community Engagement Session regarding Thomas Hart Benton and Benton Hall and Annex held on October 17, 2017 is available here. The presentation provided at the Community Engagement Session regarding Thomas Hart Benton and Benton Hall and Annex is available here. Note: The information contained on this page is not comprehensive and is intended only to provide an overview of the building names and namesakes under consideration. 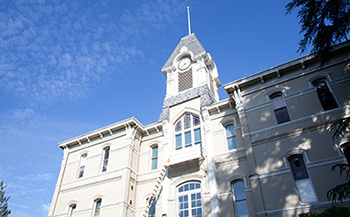 Upon its construction in 1887-1888, the building now known as Benton Hall housed the university’s administrative offices, classes, labs and the president’s office. In 1947, the State Board of Higher Education approved the name change to Benton Hall to honor the Benton County residents who originally raised the money for its construction. Today Benton Hall houses the College of Liberal Arts’ music program. It is located at 1650 S.W. Pioneer Place. Benton Annex was constructed in 1892, known as the Station Building. It housed the administrative offices and chemistry lab of the Agricultural Experiment Station. From about 1902 to 1972, it served a variety of purposes, including the bookstore, the student health center, and as a paleontology lab. 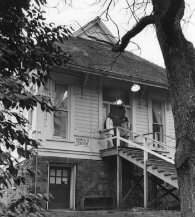 About 1972 it was renamed Benton Annex. 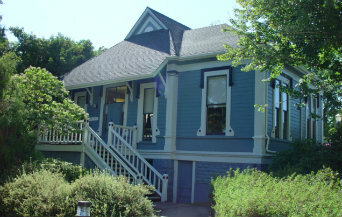 The Women’s Center has been located in the building since 1973. It is located at 1700 S.W. Pioneer Place. Photos: College building (now Benton Hall), 1890 (HC0038), Harriet’s Photograph Collection, Benton Hall photo by University Marketing, Women’s Center (formerly called the Benton Annex), 1976 (P057:Acc 91 156 WC), News and Communication Services Photograph Collection, and Women’s Center, circa 2010s, photo from the Diversity & Cultural Engagement website. Benton County was created on December 23, 1847, by an act of Oregon’s Provisional Government. The county was created out of lands originally inhabited by the Kalapuya people and used by the Klickitat people as hunting grounds. Its original boundaries extended to the California border on the south, the Pacific Ocean on the west, the Polk County line on the north, and the middle of the Willamette River on the east. It was reduced in size during the second half of the 19th century, and reached its present size in 1893 with the establishment of Lincoln County. There are seven states, including Oregon, with counties named after Benton. Thomas Hart Benton (1782-1858) was born in Harts Mill, North Carolina. Benton was a U.S. senator from Missouri who served in the chamber from 1821 to 1851. 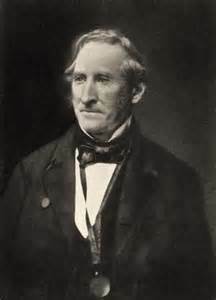 He was a supporter of westward expansion, especially settlement in the Oregon Territory. The primary reasons for evaluating the name of Benton Hall include Thomas Hart Benton’s advocacy for westward expansionist policies and his belief in the supremacy of the white race. The OSU Special Collections & Archives Research Center (SCARC), home to the university’s unique collections of manuscripts, archives, photographs, digital records and books. Included within SCARC collections is documentation of the campus buildings as well as biographical information regarding building namesakes. 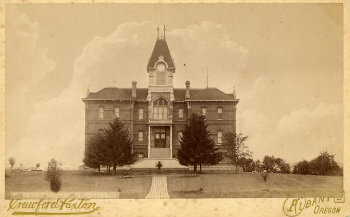 For more information see the OSU Buildings History – SCARC Archival Resources – Benton Hall and Annex online guide. While some materials are available online, the majority are only accessible by an in-person visit to conduct research in SCARC, located in the Valley Library, room 5069. A team of scholars, consisting of both OSU faculty and an external scholar, is assessing available primary sources and secondary sources regarding the lives and legacies of Benjamin Arnold, Joseph Avery, Thomas Hart Benton and A.T. “Slats” Gill. The historical report for Thomas Hart Benton and Benton Hall and Annex is available here. The nephew of Senator Thomas Hart Benton, whose daughter was, Jessie Benton, saved Albert Pike’s Masonic Library. Benton’s grandson, of the same name, was the cousin of my late brother-in-law, Garth Benton, who married my late sister, Christine Rosamond Benton. I want to thank Amy Sargent Oles for coming to my aide. Her father, James Dickenson Sargent, was a 33rd. Degree Mason in the Detroit area. 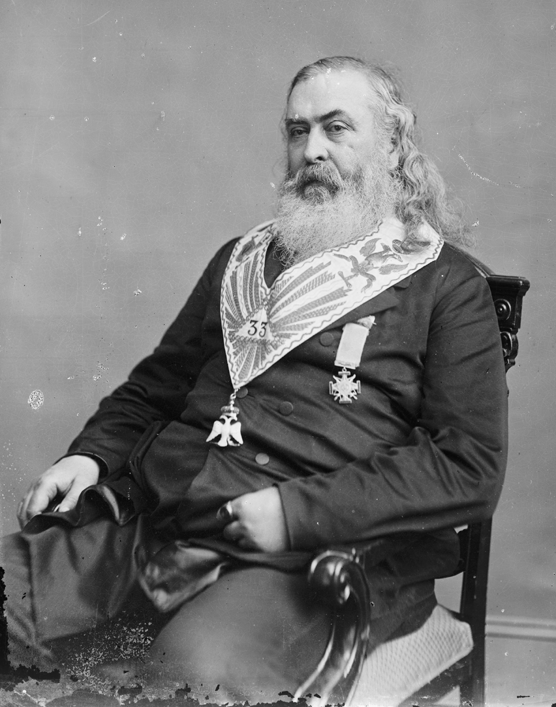 I have repeatedly seen in print sketches of the Life of General AlbertPike that have been credited to you. In each one of these occurs thestatement on the printed sheet which I enclose. I have underscored that part of it that I would very much like confirmed by you if you can give me any authority for the statement therein contained. Several times I have intended writing you on this subject to ask you the source of your information, but other and more important things intervened, and I deferred doing so. The truth about the matter as I understand it is that the only Thomas H. Benton that we know anything about of national reputation was aSenator from the State of Missouri during the Civil War period. Thegeneral who took possession of Little Rock and its vicinity for the Federal Army was General Steele. These are undoubted facts. So far as the surrounding of General Pike’s home with soldiers to protect his library is concerned, that all reads very well, but it is likely as near the truth as Senator Thomas H. Benton being Grand Master of Iowa at the time and general in command of the Federal Forces in Little Rock. Of course I realize that I am treading on dangerous ground to ask one as noted as yourself for information on a subject on which, no doubt, you are much better informed that I am, but if my information is wrong I certainly want the facts straight. Thanking you in advance for any consideration you will give the subject, I remain Sincerely and fraternally yours,C.E. ROSENBAUM. “It is due to history and to the memory of a dear friend and Brother that an incident, of no little importance, touching our great Library, the gift to the Supreme Council of General Pike, be placed upon our records, that honor may be given to whom honor is due. “I had the facts, first by letter, and then, upon his ‘return from the war,’ from the lips of Colonel Thomas Hart Benton, Jr., at the time Grand Master of Masons in Iowa (my superior officer). Thomas H. Benton, Jr. (“nephew of his uncle” of that name), ex-State Senator, Superintendent of Public Instruction, and Grand Master 1860-’63, entered the Union Army as Colonel of the 29th Iowa Infantry and was later promoted to the rank of brevet brigadier-general, and in command of a division encamped for a time at Little Rock, Arkansas. “It was at this period, when the passions of the Union soldiers werearoused against General Pike, who was at the head of the Indians in the Confederate (Rebel, as they said) Army, that the soldiers of his division determined to burn the house and everything, including the valuable library of General Pike, wherever found. The Grand Master, Colonel Benton, hearing of this, rushed to its rescue, and to guard against, any further attempt at its destruction, made the General’s house his headquarters and placed a guard over his library. 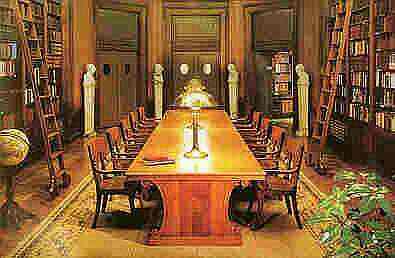 “But for this noble deed of Iowa’s Grand Master, my bosom friend for half a century, this Supreme Council would today be without, instead of possessing, one of the most rare and valuable libraries in the land. There is, however, one mistake in the statement which Brother Rosenbaum criticizes, and that is in calling Thomas H. Benton the commanding general. 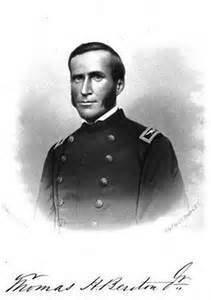 At that time our Thomas H. Benton was a colonel, commanding the second brigade of a the third division, under General Steele. (See page 471, part 1, Volume 29, Series 1 of the Official Records of the Union and Confederate Armies.) Also, the Thomas H. Benton referred to as colonel at the time the Federal troops took possession at Little Rock, was at that time Grand Master of Iowa and was serving his second year. He was in the army at the time of the Grand Lodge communication in 1863 and his deputy acted for him in presiding over the Grand Lodge. Thomas H. Benton was a nephew of the Senator Thomas H. Benton, to whom Brother Rosenbaum refers. When I become the President of the United States ad head of John Fremont’s Aboltion Party, I will erect a statue of Harry Lane!